several assignments Shelby was stationed at Kadena Air Base, Okinawa, Japan. another venue to teach in Brandon. 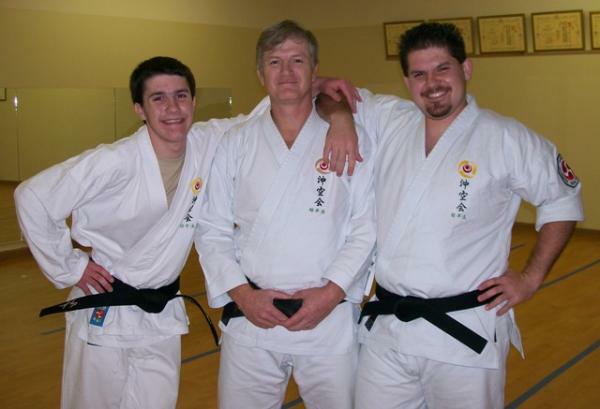 He has taught karate publicly in Brandon since 2003. 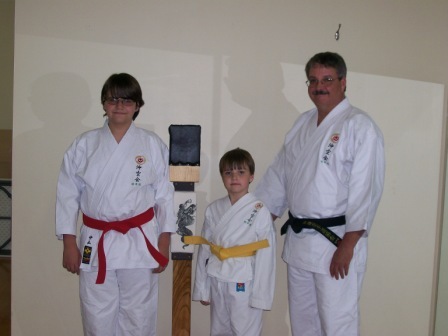 He is certified to teach Nunchaka, Tonfa, Sai and Bo. (Apprentice Instructor) certificate. He previously trained in Taekwondo and Isshinryu karate.